Mr. Racch is a B.Com (H) from V.G.Vaze College, Mumbai. He has an experience of over 25 years of experience. 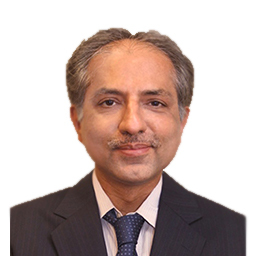 Prior to joining Reliance Mutual Fund he has worked in Hinduja Finance, Emkay Research and Anvicon Research.